Fans of BTS, or ARMYs, have noticed that American commerce company 'Amazon' has made a shipping error in regards to BTS' 3rd full album 'Love Yourself ? - Tear'. The album is set for release worldwide this May 18 at 6PM KST. However, ARMYs who ordered the album through 'Amazon' reported via SNS that they have already received their physical albums in the mail. 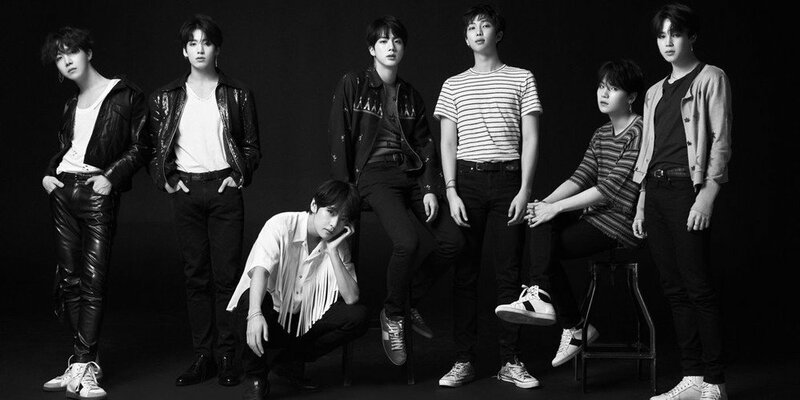 Since several accounts of fans receiving their albums early surfaced online, contents such as songs, photo cards, and more started to leak online, causing ARMYs to worry. 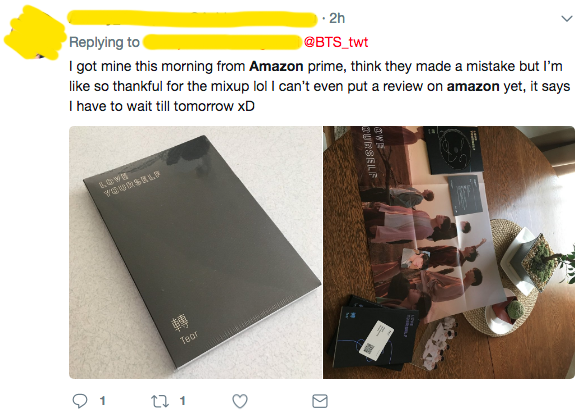 In response, Big Hit Entertainment told media outlets, "After checking on the matter, it seems that the incident occurred due to Amazon's shipping error."